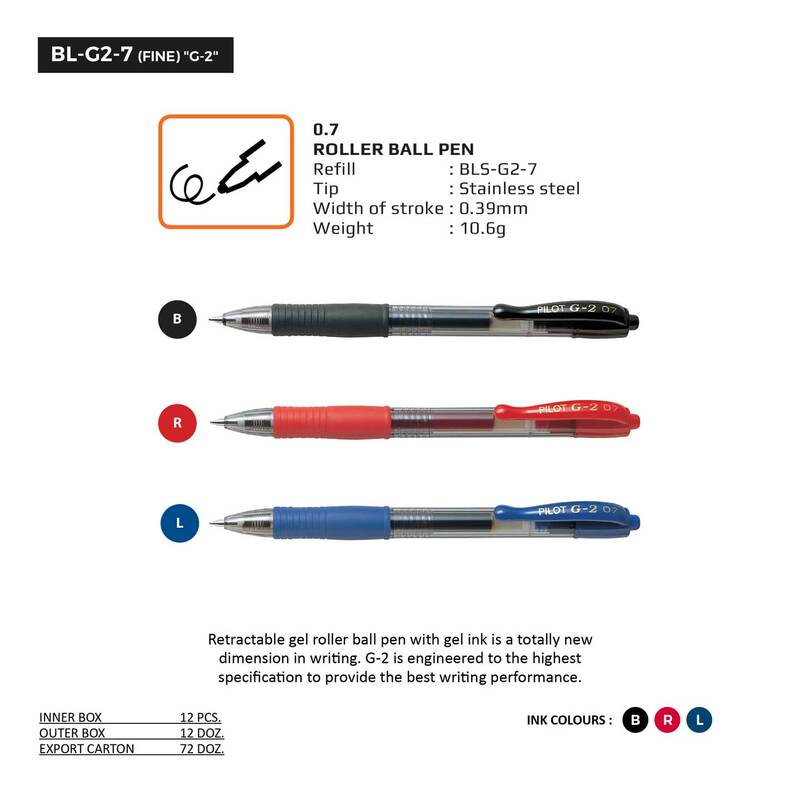 Roller Ball Pens | Cosmos Bazar Inc. 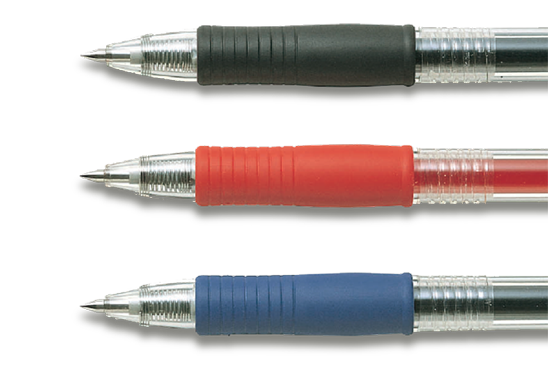 Engineered to the highest specifications to provide the best writing performance. 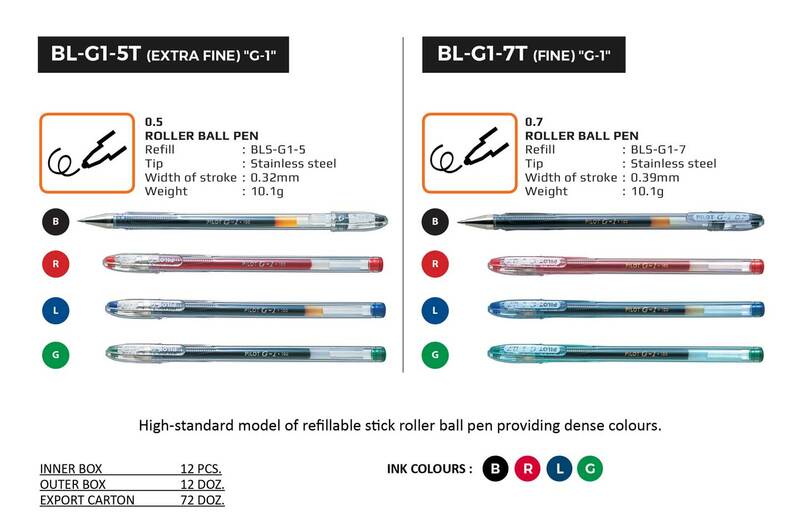 Clear barrels allow for easy viewing of ink levels. Great for use every day in school or at work. Refillable.